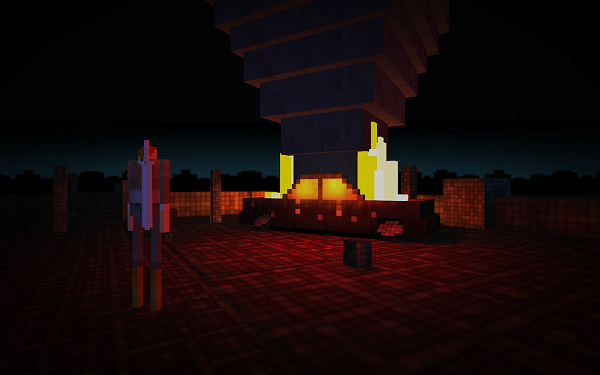 Arcane Kids have created several unusual freeware games that are worth mentioning here. I never played any of the original Bubsy games, but apparently the 3D title for PlayStation (YouTube link) was not very good. 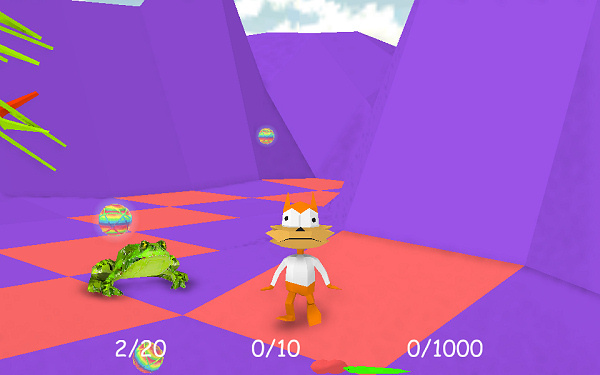 In late 2013, Arcane Kids released an unofficial sequel, in which Bubsy visits an exhibit in the Los Angeles County Museum of Art. This is a high-speed skating game that allows you to explore a colorful world and rewind your mistakes. 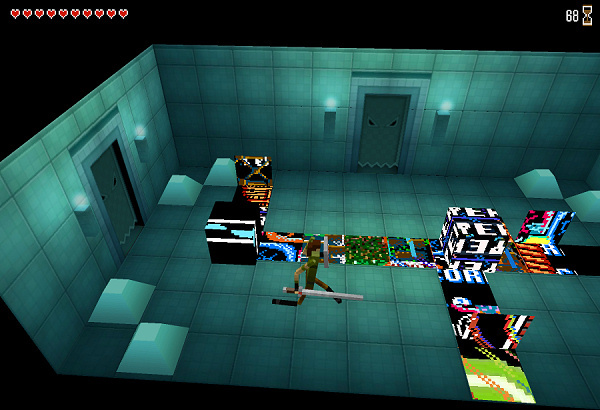 It resembles Jet Set Radio. When I stumbled upon the game Continue?9876543210, its description made me curious and I did a little research. 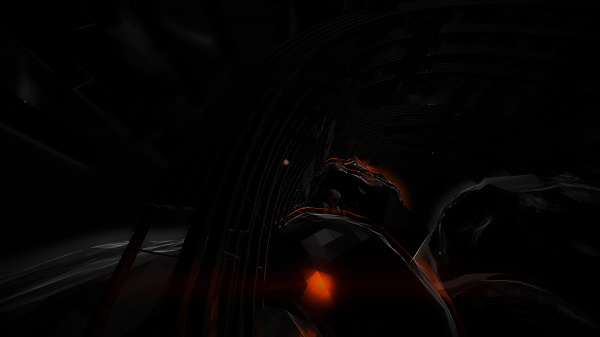 It turns out that it’s by Jason Oda, creator of Emogame. That and what I’d seen of the game so far was enough for me to justify a sort of impulse-buy. 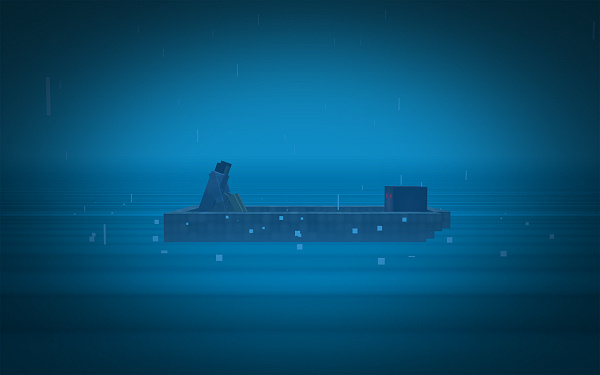 Continue is the story of a video game character who has died. 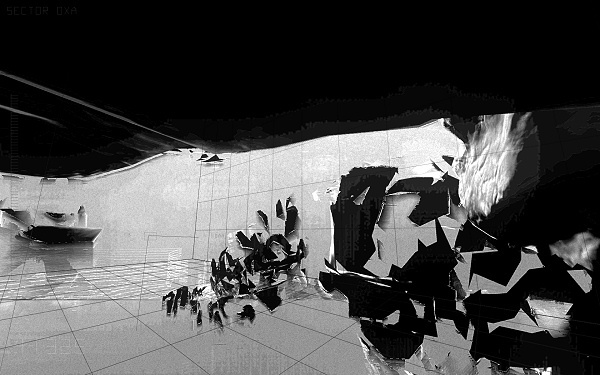 The player has chosen not to continue the game, so the character wanders the system’s memory, awaiting eventual annihilation by the program’s cleanup process. The game’s character must come to terms with (while attempting to temporarily delay) his or her impending oblivion. This, of course, invites the player (of this game, not the player who chose not to continue the other game) to consider his or her own life and mortality. Some of the ideas and situations in this game are apparently based on a personal experience of Oda’s. 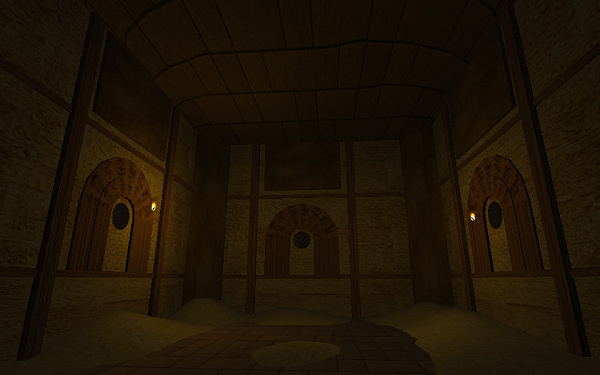 The same day I found Continue, I also discovered another of the author’s games called Skrillex Quest. This is a free one that seems to have been created on commission for music group (kind of like The Quest for the Rest, I suppose), and it’s also worth a look. These are a couple of free independent computer games that I came across some time ago and found interesting. 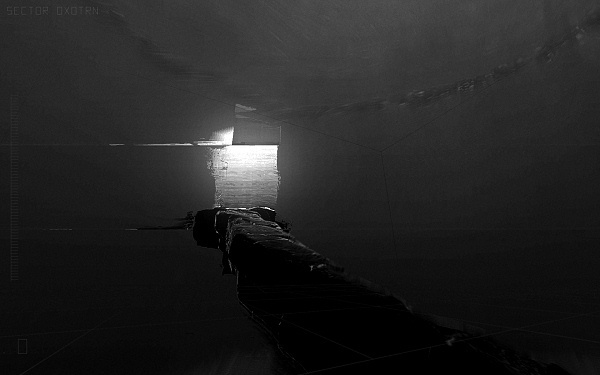 Both feature a glitchy aesthetic and neither offers much explanation. 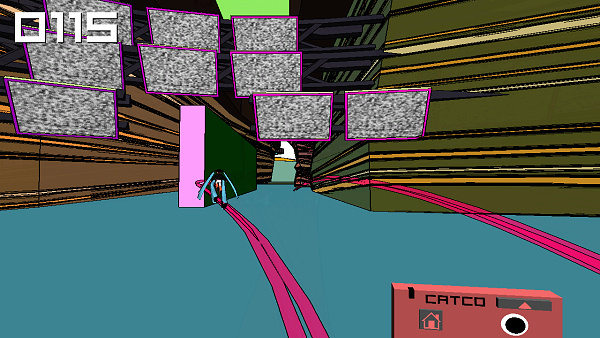 In each area of the game, you’re to find and enter an object that resembles a telephone booth. How to do this in each area is up to the player to figure out. At one point, I thought I had exposed an unintentional glitch and become stuck, but after a sort of detour I was able to continue. For this one, even reaching the main part of the game can be a challenge, unless you are familiar with command line interfaces.